Who can relate? Every morning and evening when it comes to getting washed and teeth brushing, your little darlings turn into something from the exorcist. Because, as soon as you set foot into the bathroom and they see the toothbrush and toothpaste they change into tantrum throwing little monsters. You know, like Gizmo from the Gremlins, when you feed him after midnight. I honestly don’t know how teeth brushing can cause such a fuss. It got to a point in my house that i’m sure the neighbours thought we were murdering our kids during our teeth brushing sessions. I had to change the way we did things. Thankfully now, after having 5 children, I think I have it cracked. My boys willingly cooperate during teeth brushing! Have a morning and evening routine picture board that helps them transition from play and know the routines. Make up a funny tooth brushing song that marks the transition or find one YouTube. Here’s one I found on YouTube. Use a reward chart. But the prize can’t be sugar related. Get an electric toothbrush … this has made a massive difference to us, they really do improve quality of brushing. They can be pricey to start with but definitely worth it for the oral health benefits. 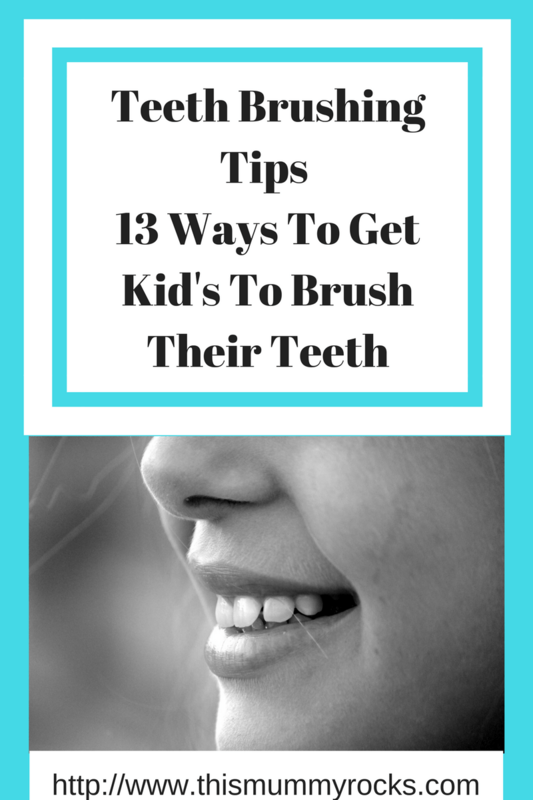 Brush your childs teeth yourself for the first minute to ensure get a really good clean and then let them clean for the second minute … this is a great way to help them learn to clean more effectively. Let them look in a mirror whilst they are doing it – young kids find themselves hilarious, especially when they watch the faces we all pull. Use Disclosing tablets with older children so they can see the plaque on their teeth. Previous Post Kid’s Dental Health Crisis – What Can We Do As Parents?